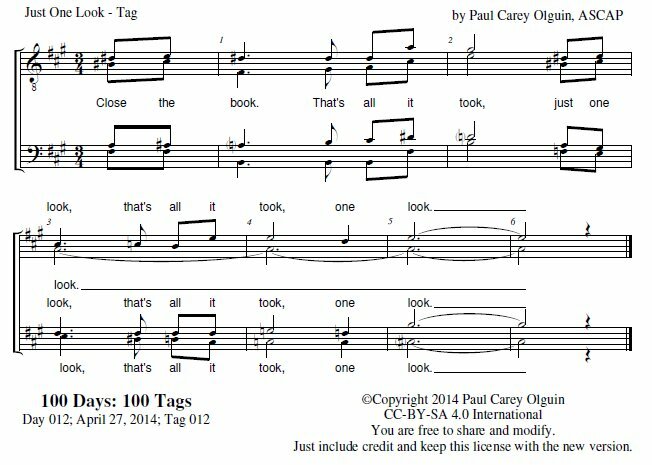 Lyrics: Close the book. That's all it took, just one look. That's all it took, one look.